Skidboot – The Smartest Dog in the World by Cathy Luchetti is being published in late spring of 2013. The book is available for purchase now! Read the newsletter here. In recent press releases Skidboot was praised as an amazing read. The dog was also featured on Oprah on two different occasions. Watch this amazing video from 2006, when Skidboot was still alive. This video has been viewed 4,6 million times. 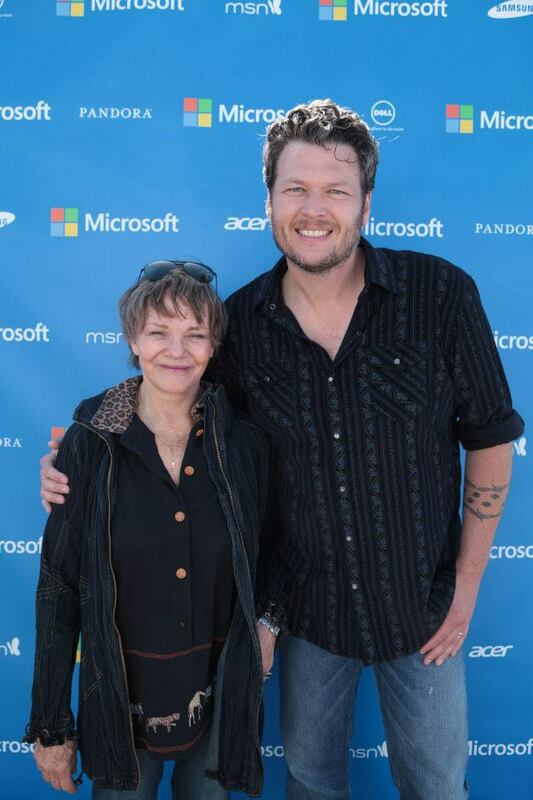 Cathy Luchetti with Blake Shelton at Press conference in April 2013.